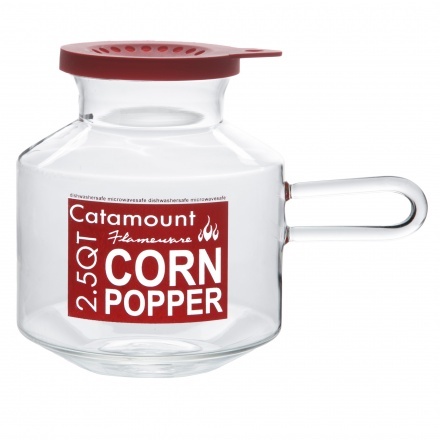 Prepare mouthwatering popcorn in the easiest way using this corn poper in your microwave. Featuring a modern styling, this piece is made from glass and is food-safe. 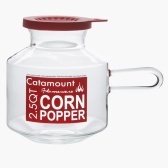 It has a lid, a handle and a base that makes it convenient.